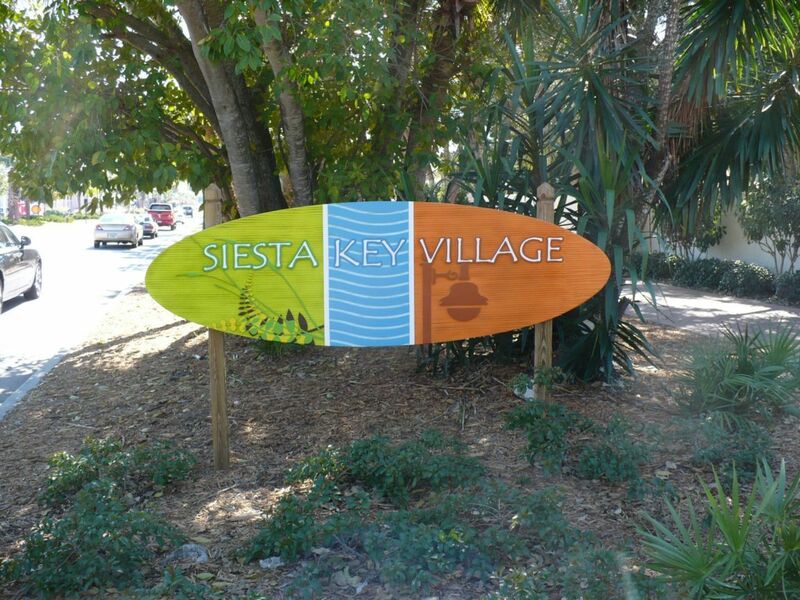 Siesta Key FL real estate is some of the most diverse and sought after property in Southwest Florida. 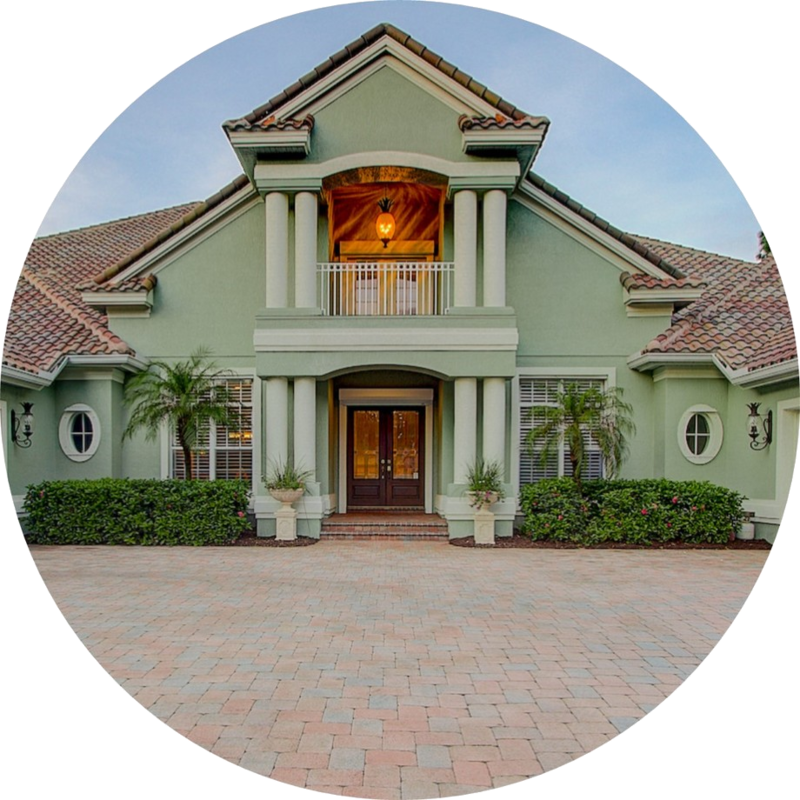 Siesta Key is home to some of the most desirable neighborhoods in the Greater Sarasota area. Siesta Key Beach is the winner of the "world's finest whites sand" as well as within the last few years has won the crown of the nation's best beach. The drum circle every Sunday evening is an event not to miss! Locals and tourists alike gather along the shores of the Gulf of Mexico every evening and plant their toes in the pulverized quartz sand to enjoy the best seat in the world for magnificent sunsets! 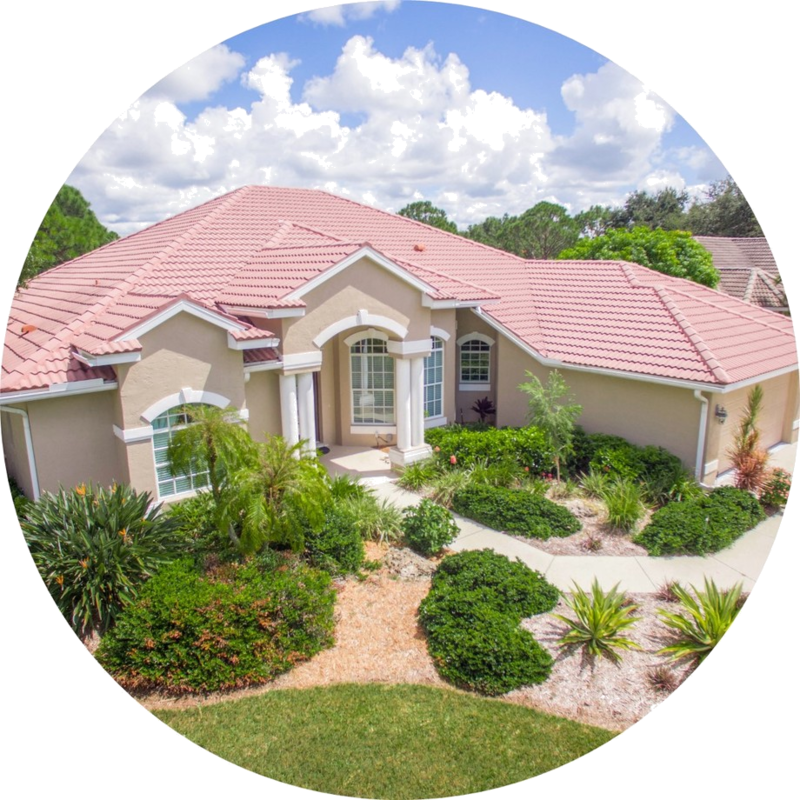 Whether you are looking for a view or the Intra-coastal or the Gulf of Mexico, or perhaps a short stroll to Siesta Key Village you will find a Siesta Key home or condo to fit your desired lifestyle. The architecture on display on Siesta Key is very eclectic, from small bungalows to waterfront luxury estates. The discerning Siesta Key real estate buyer will find, Venetian style houses as well as gulf front estates and condos. Prices range from the $200's to the millions. GenerousProperty.com is designed to give you a powerful tool to search all Siesta Key FL homes and condos for sale. 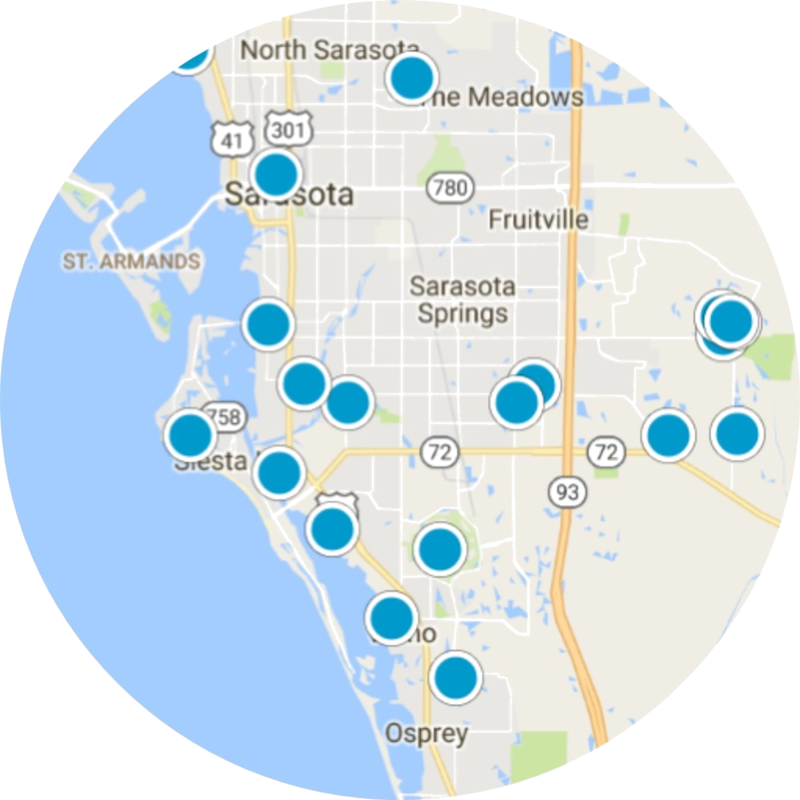 Sign up for a free online account and you will be able to create custom searches, save your favorite properties for future review and receive email updates with new Siesta Key real estate listings that meet your criteria the minute that they hit the market.